 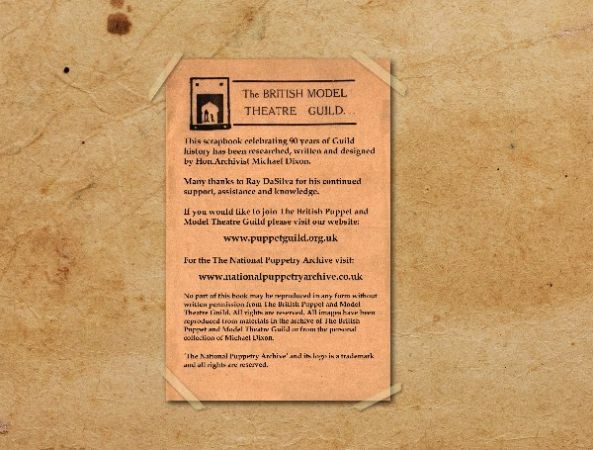 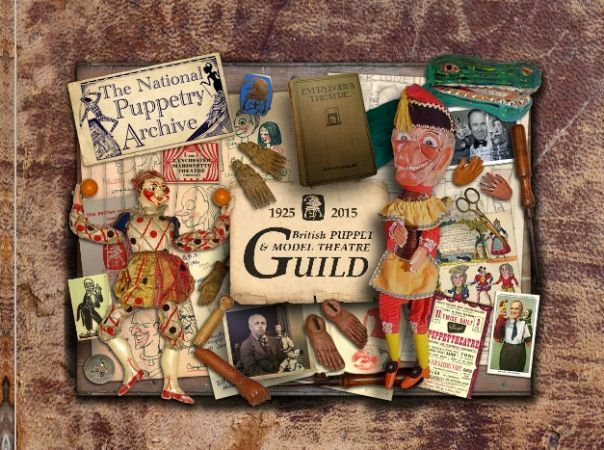 The British Puppet and Model Theatre Guild at 90 years old is the oldest puppetry organisation in the world. 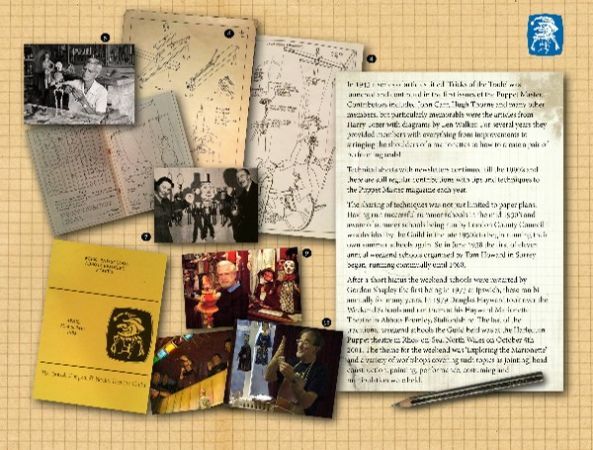 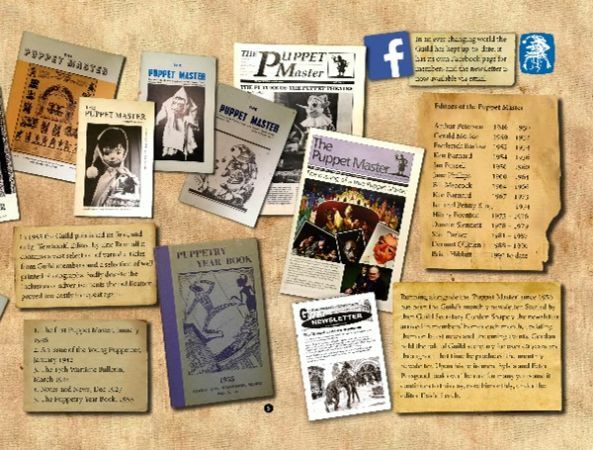 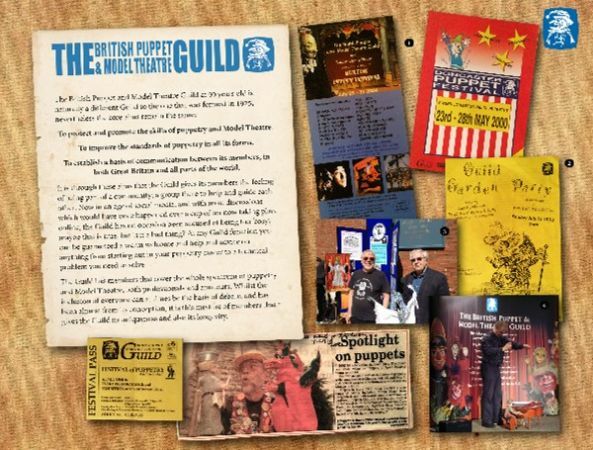 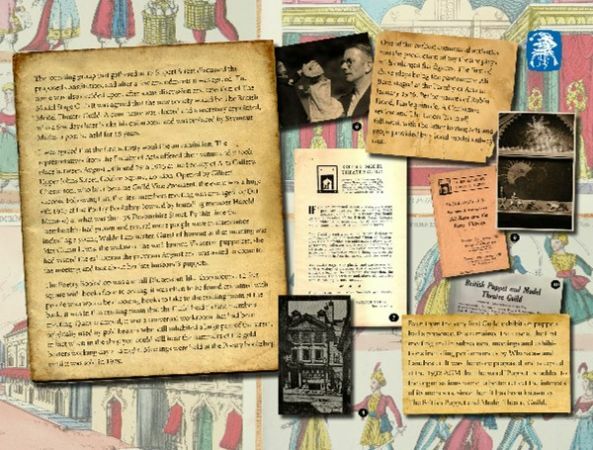 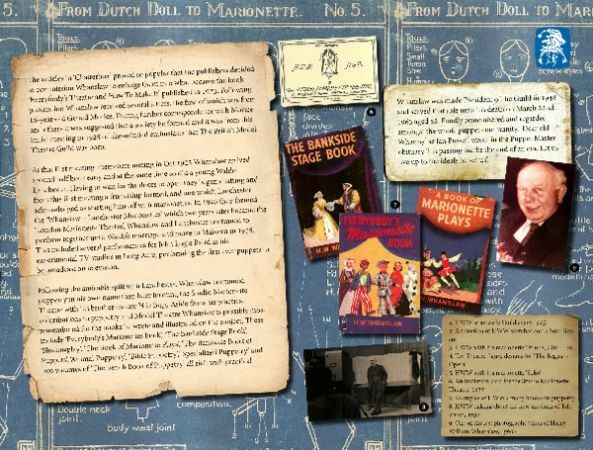 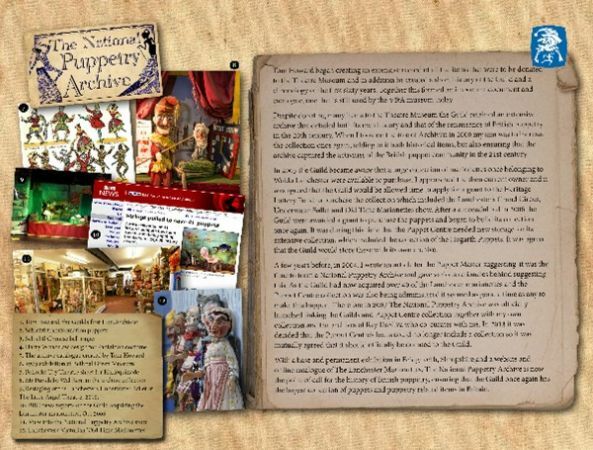 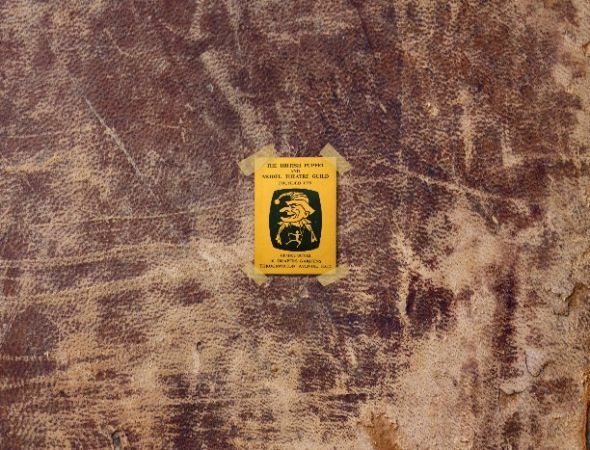 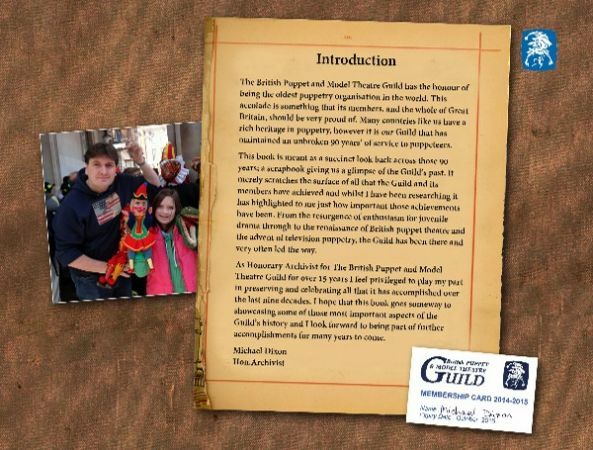 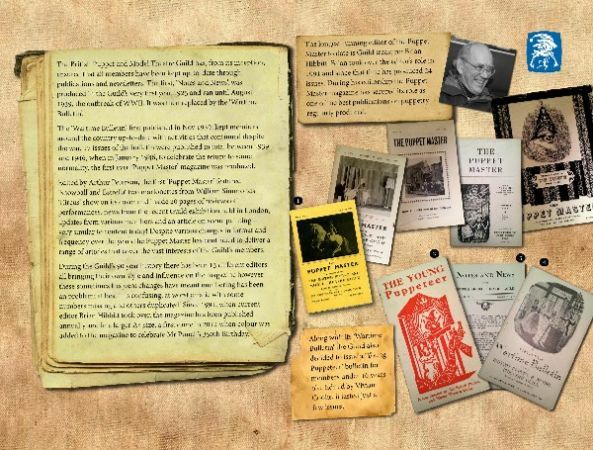 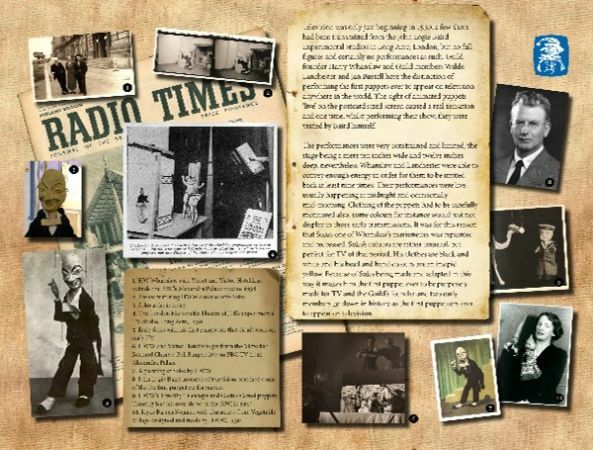 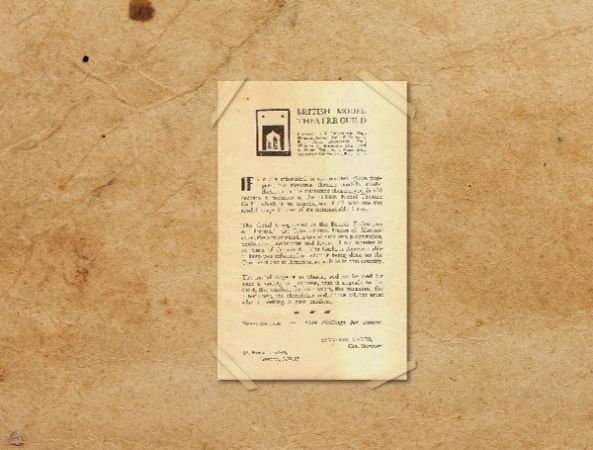 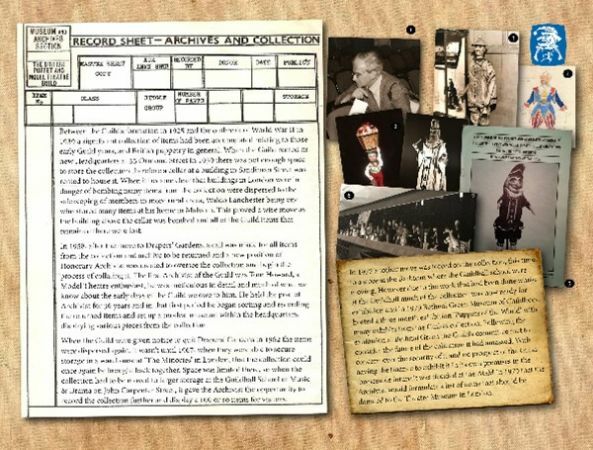 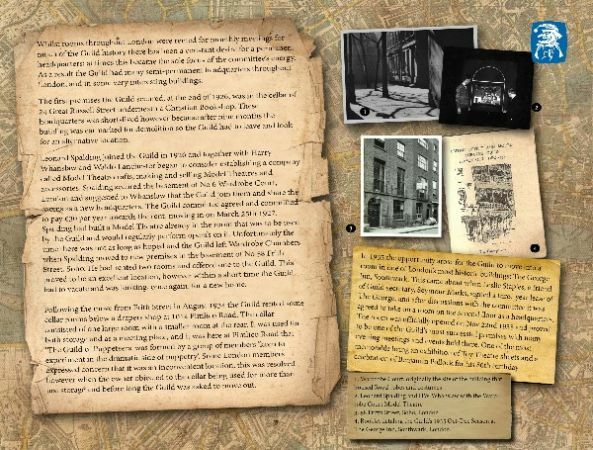 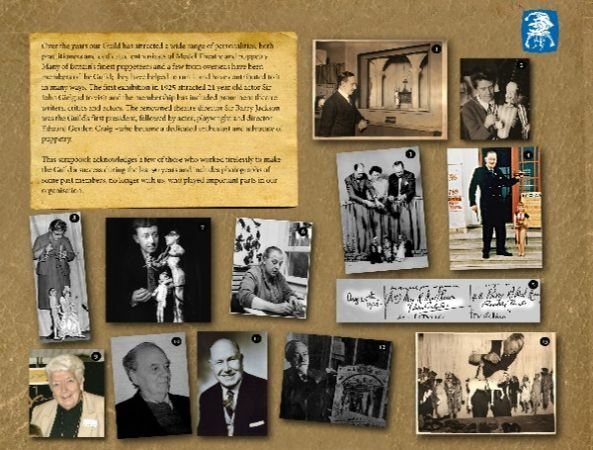 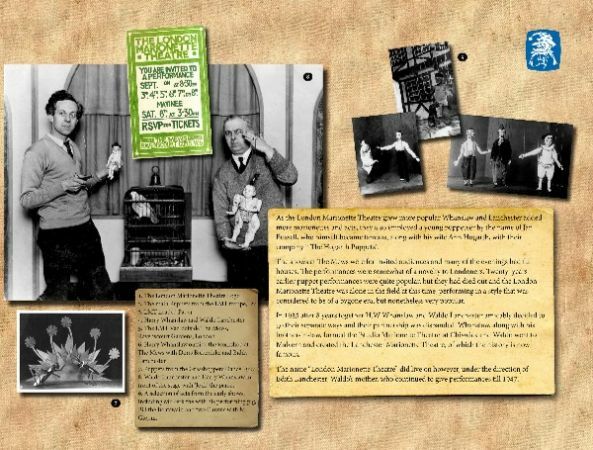 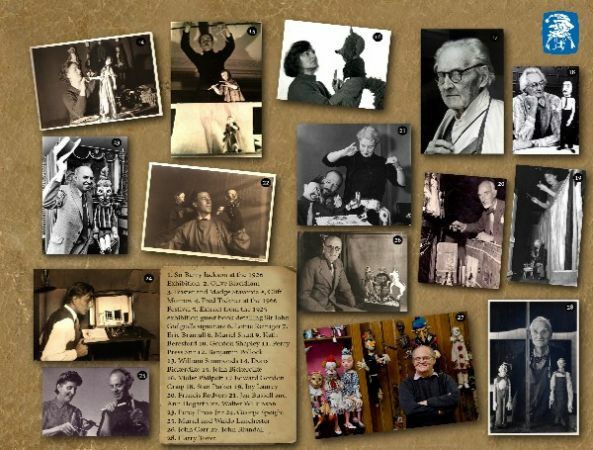 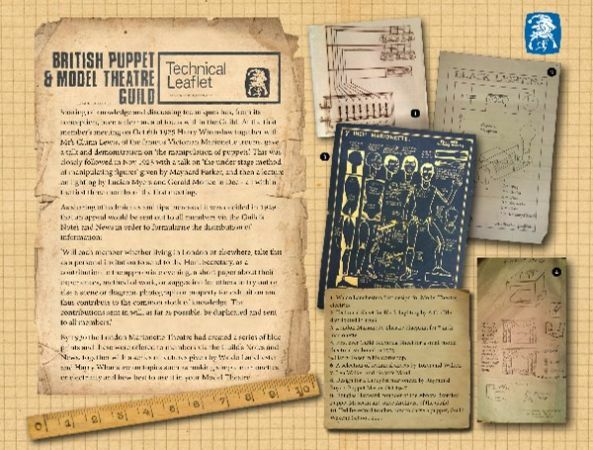 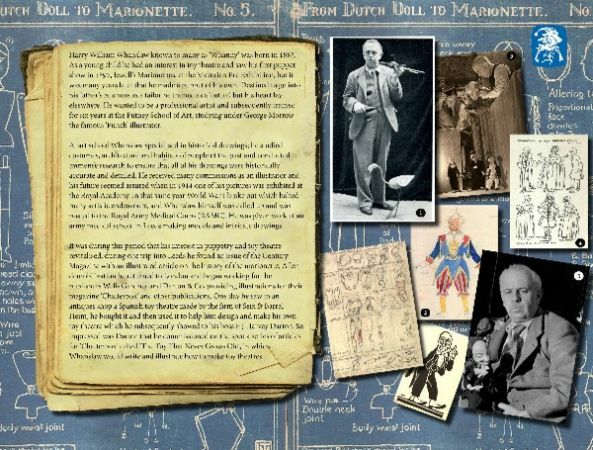 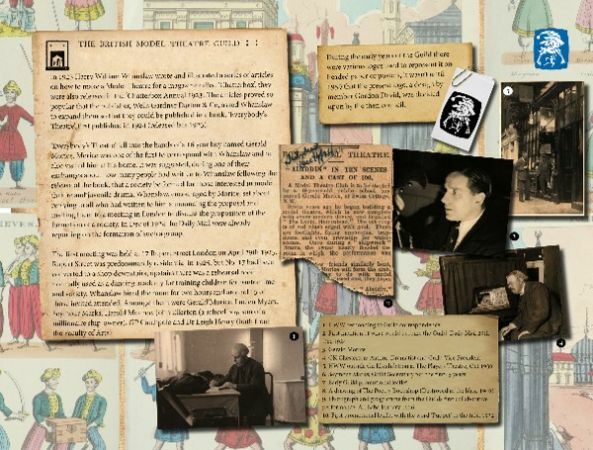 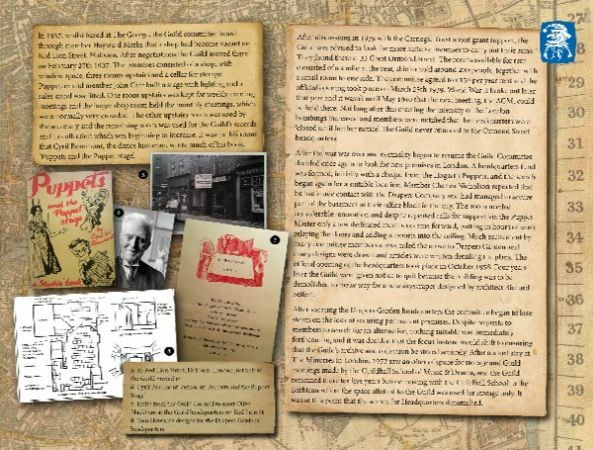 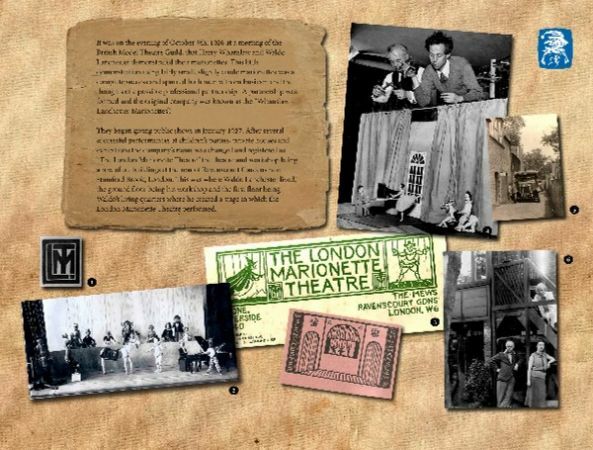 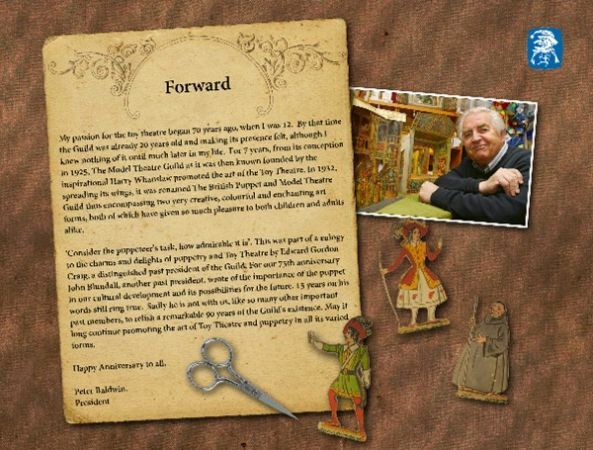 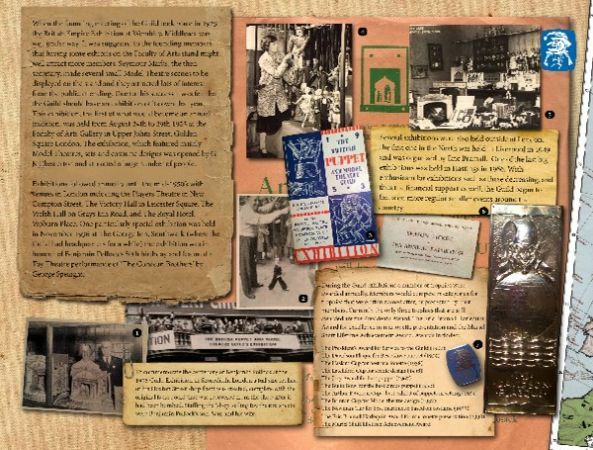 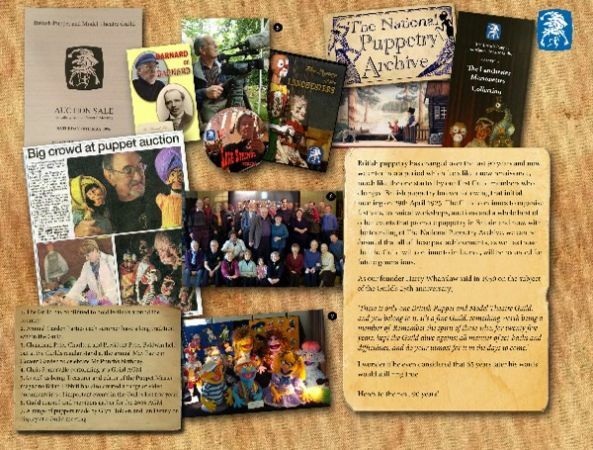 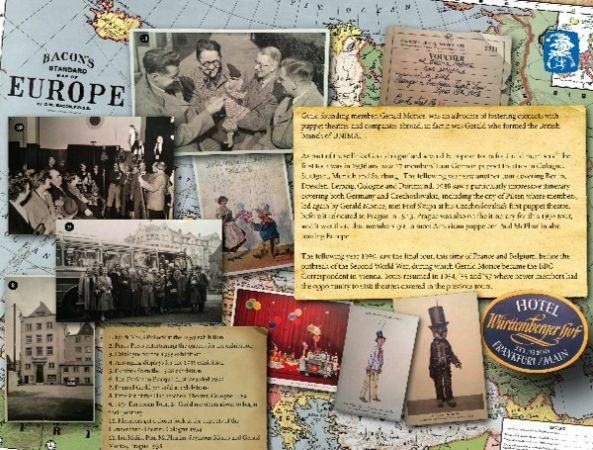 This scrapbook charts the Guild's history from its formation in 1925 to the many accomplishments it has achieved in those 90 years, including the first puppets on Television and the renaissance of British puppet theatre. 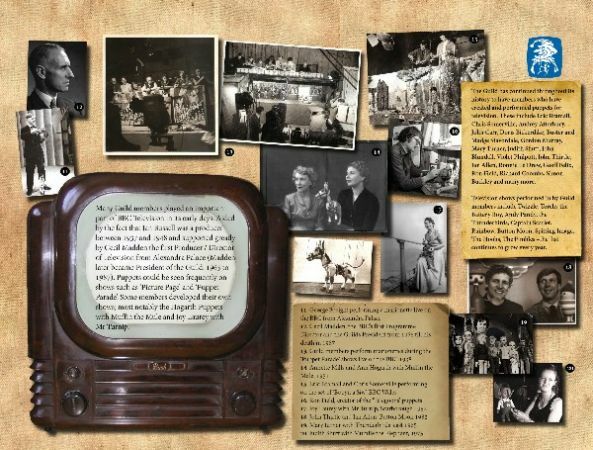 Lavishly illustrated with many previously unpublished photographs this book is a limited edition of only 90 copies.